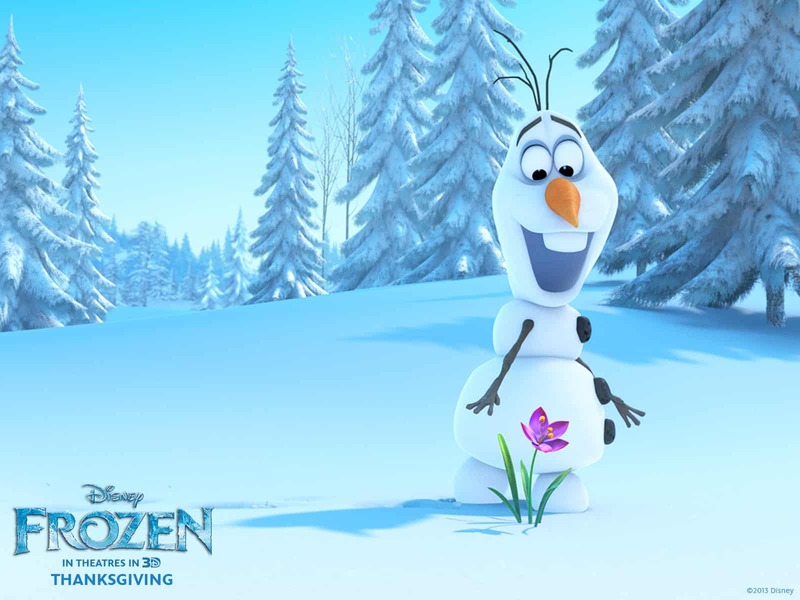 MoviesDrop is happy to present you the list of winners from the 67th annual BAFTA Film Awards. It was hosted by Stephen Fry (British comedian) on Sunday, February 16th at London’s Royal Opera House. Some results were quite predictable and some were not. Feel free to check the winners list and share your views as comments below. 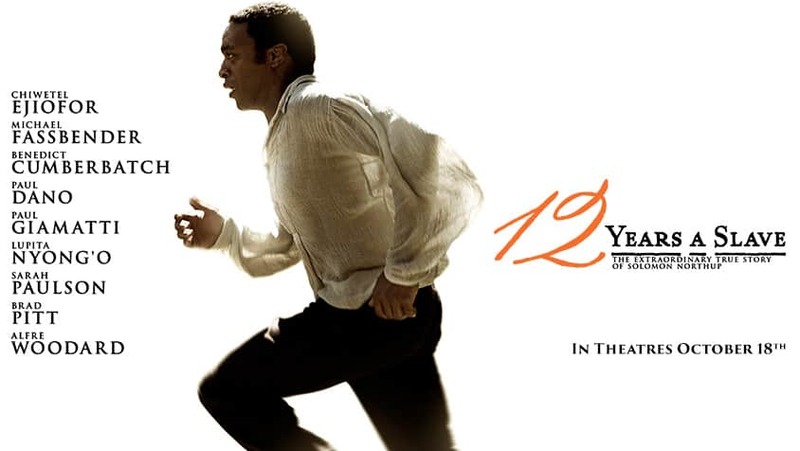 The winner is “12 Years A Slave“. 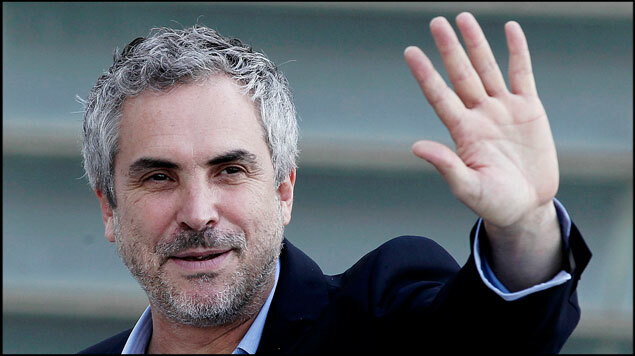 The winner is Alfonso Cuarón for “Gravity”. 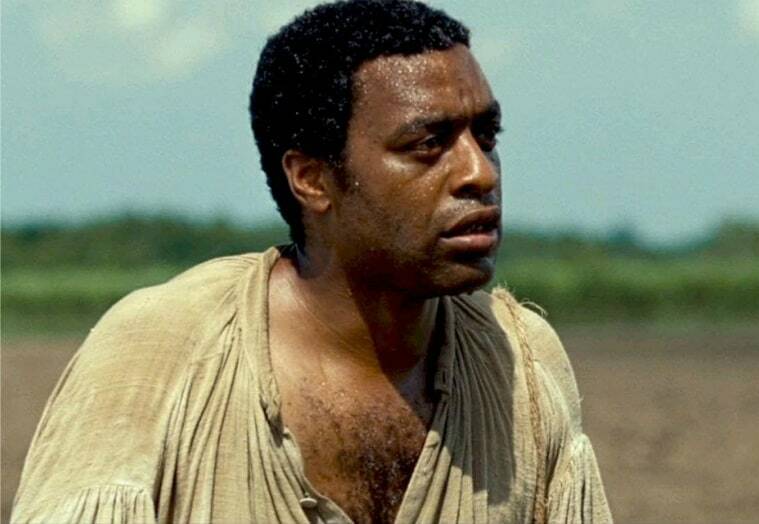 The winner is Chiwetel Ejiofor for “12 Years a Slave”. 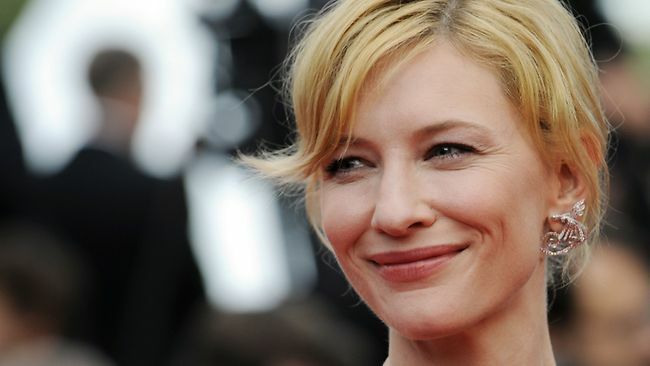 The winner is Cate Blanchett for “Blue Jasmine”. 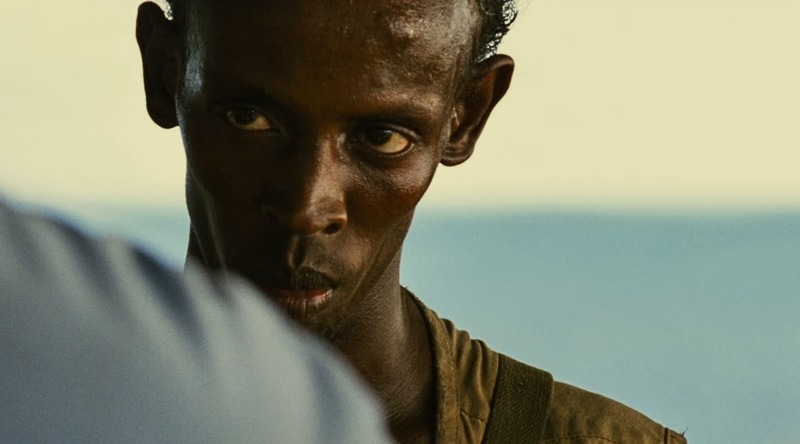 The winner is Barkhad Abdi for “Captain Phillips”. The winner is Jennifer Lawrence for “American Hustle”. 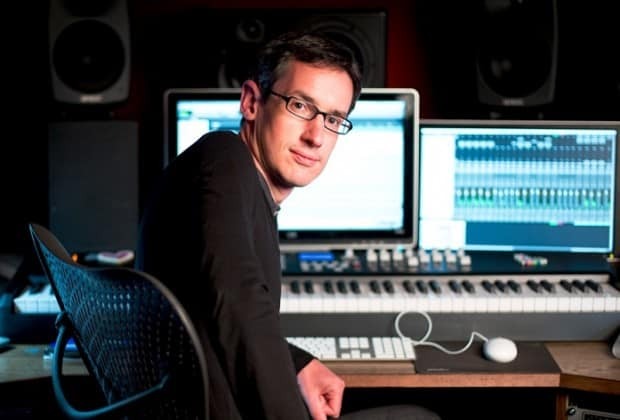 The winner is Steven Price for “Gravity”. 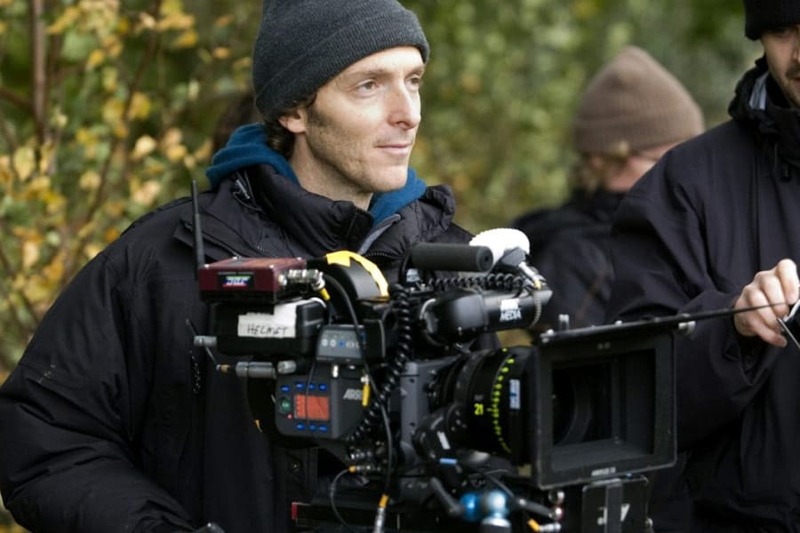 The winner is Emmanuel Lubezki for “Gravity”. The winners are Dan Hanley and Mike Hill for “Rush”. 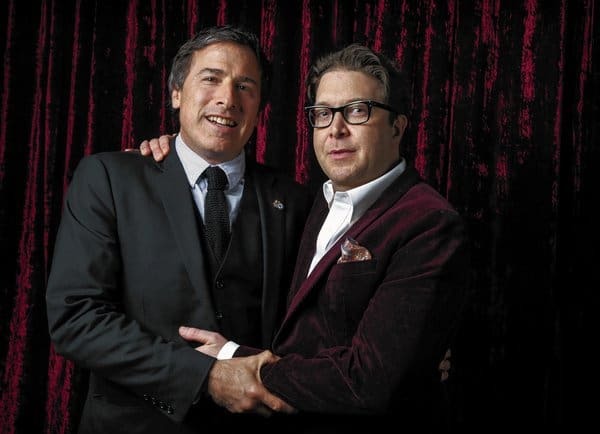 The winners are Eric Warren Singer and David O Russell for “American Hustle”. 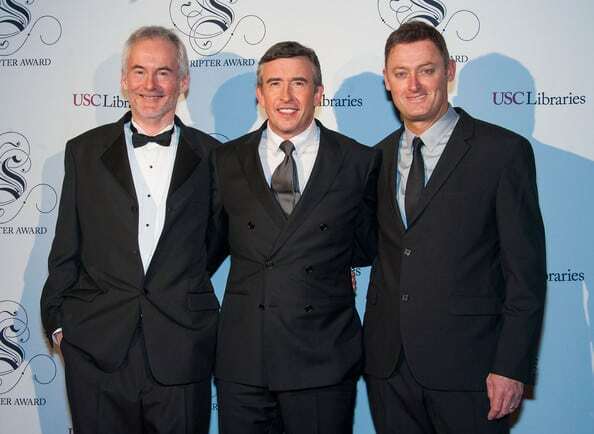 The winner are Steve Coogan and Jeff Pope for “Philomena”. 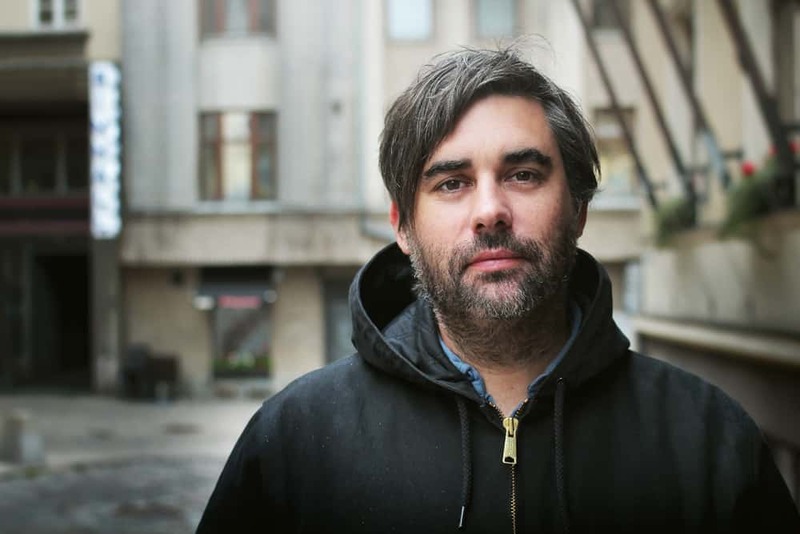 The winner is Kieran Evans for “Kelly + Victor”. The winner is “The Great Beauty“. 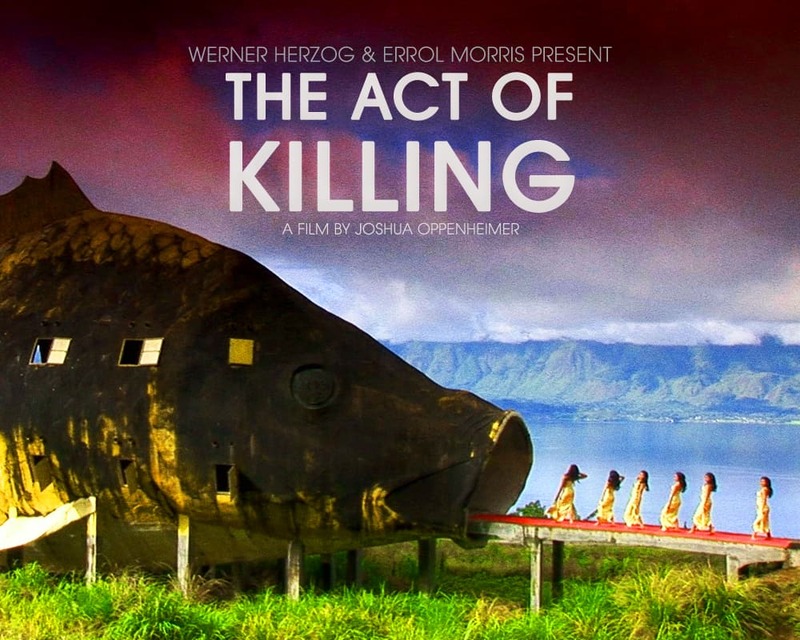 The winner is “The Act of Killing“. The winners are Catherine Martin and Beverley Dunn for “The Great Gatsby”. 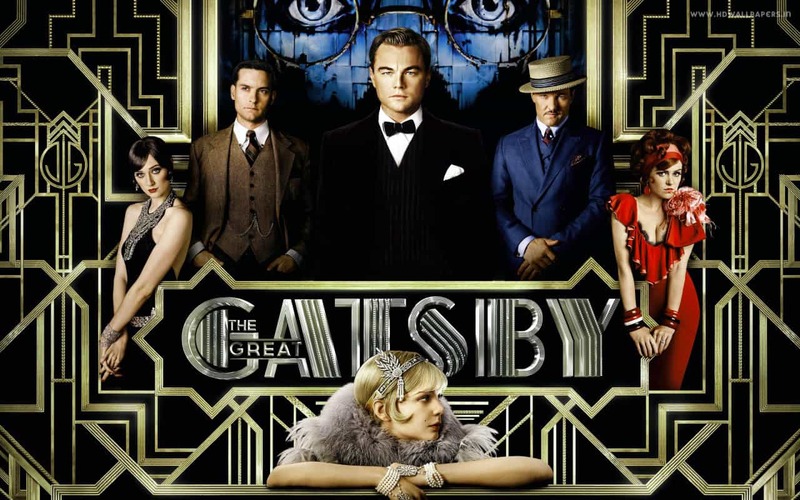 The winner is Catherine Martin for “The Great Gatsby”. 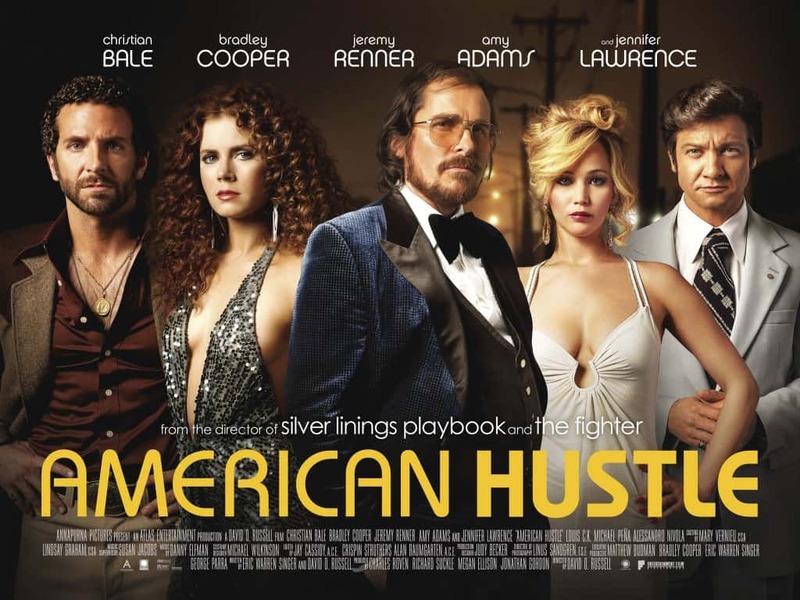 The winners are Evelyne Noraz and Lori McCoy-Bell for “American Hustle”. 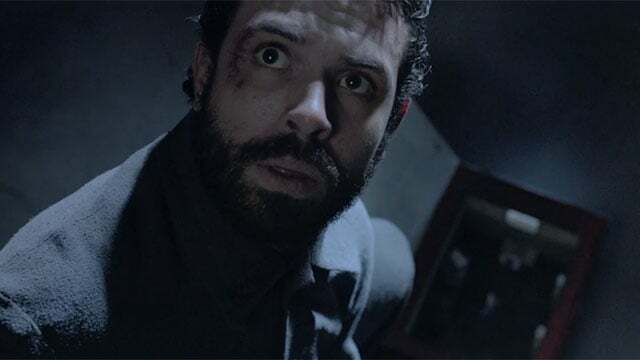 The winners are Glenn Freemantle, Skip Lievsay, Christopher Benstead, Niv Adiri and Chris Munro for “Gravity”. 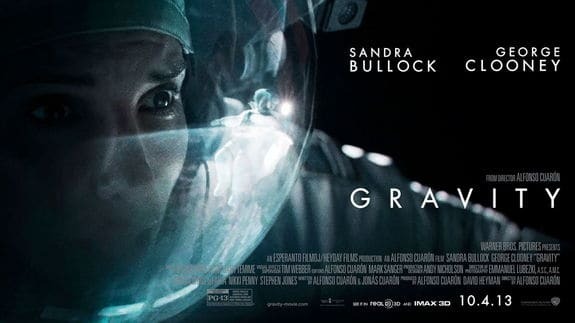 The winners are Tim Webber, Chris Lawrence, David Shirk, Neil Corbould and Nikki Penny for “Gravity”. 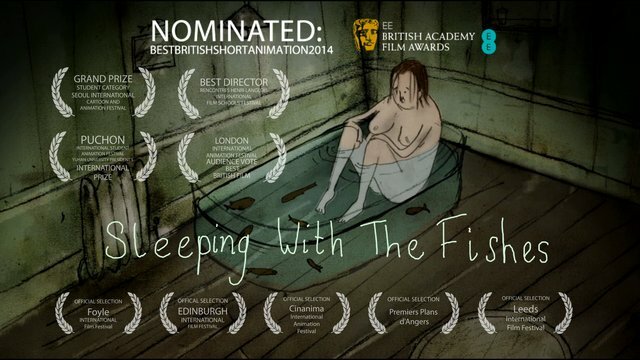 The winner is “Sleeping With the Fishes“. The winner is “Room 8“. The winner is Will Poulter. 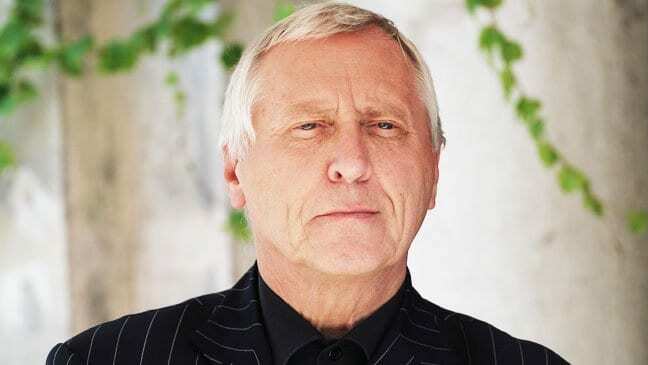 The winner is Peter Greenaway. 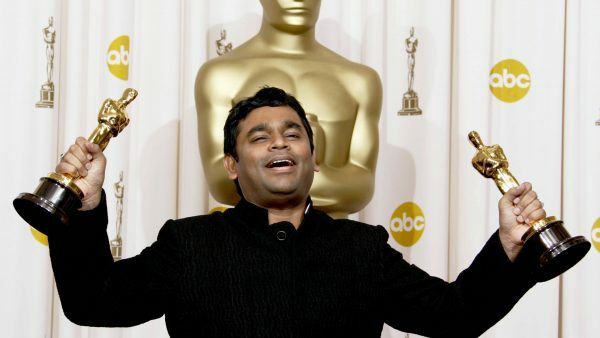 Most of the nominated movies and actors are also nominated for 2014 Oscar Awards, which will take place on March 2nd. 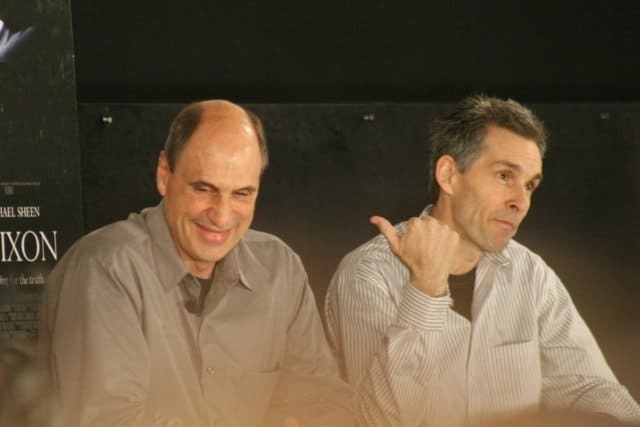 Pingback: These Two Popular Hollywood Celebrities Might Have Acted In "Gravity", Says Alfonso Cuaron.